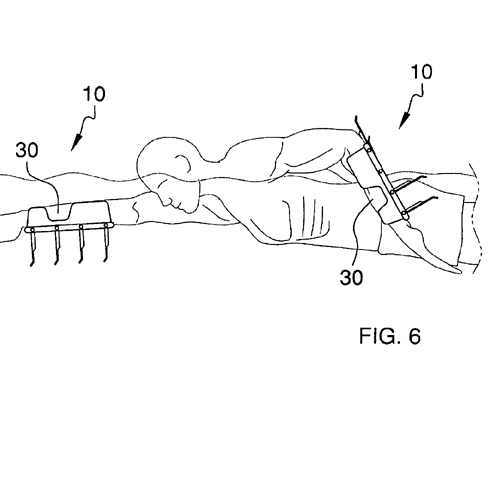 The invention is a forearm device for use with swimming that comprises housing and a plurality offlippers that are capable of rotating to a perpendicular direction when in the water and parallel with the housing when out ofthe water. The invention is designed to further propel the swimmer. The flippers and housing may be made of a lightweight material that is buoyant.